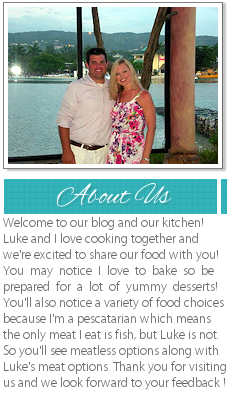 Luke was in charge of dinner Sunday evening, but he was a little later starting on dinner because he was playing golf. I've finally decided there's no point in asking him what time he'll be home from playing golf because he's never accurate. It's actually become a joke. If he says he'll be home at 6:00, my response is "so you'll be home around 6:30 - 6:45?" On Sunday, I wasn't paying much attention to the time because I was so focused on baking my cupcakes. Luke walked in the door just as I was starting to frost the cupcakes, and the first thing he did was check out the cupcakes. Have I mentioned he has a major sweet tooth? ;) Originally when Luke told me he was going to cook the cod with a Mexican twist, I was a little nervous. I didn't think that sounded very tasty but it was actually really good! I know you're probably questioning this dish right now but honestly, it really was yummy. Servings: 2 1 lb. cod fillet, cut in half 4 tbsp. 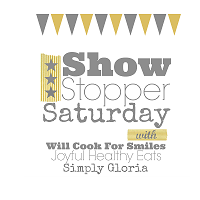 pico de gallo or chunky salsa 1 tbsp. Spanish olives, chopped 1/4 tsp. cumin salt and pepper The juice of a lemon Guacamole, optional Preheat oven to 475 degrees. Spray a baking dish with cooking spray. Sprinkle the cod with the cumin, salt and pepper and place in the baking dish. 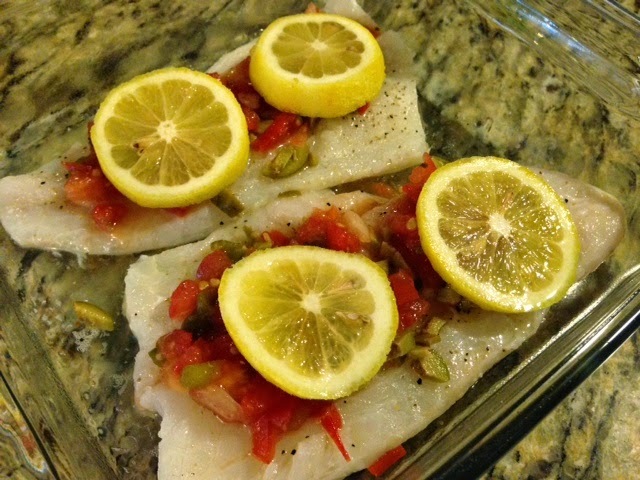 Pour the salsa and olives over the top of each piece of cod and squeeze the fresh lemon juice over the fish. 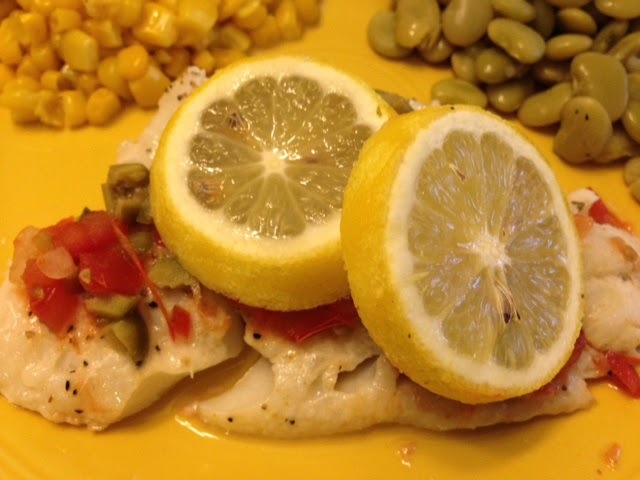 For extra lemon flavor, Luke topped each piece of cod with a couple of lemon slices. Bake in 475 degree oven for 10 - 12 minutes. 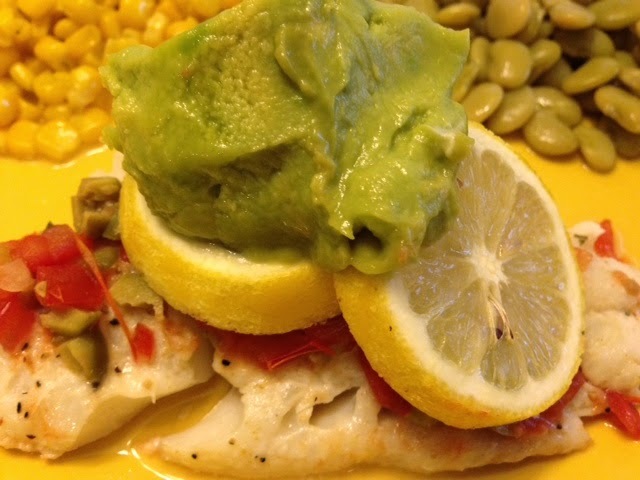 We topped our cod with a dollup of guacamole which I think made the dish extra delicious! Well it looks good to me! I would let my hubs play as much as he wanted if when he came home he would cook something that looked even remotely as good as this looks!